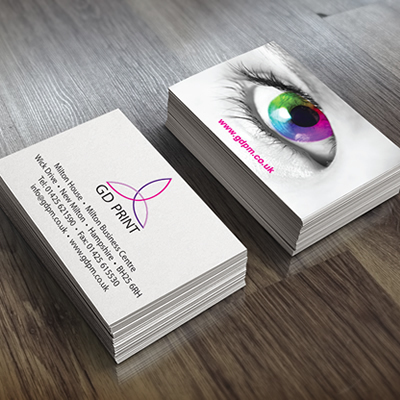 Standard Business Card Printing - Online Business Card Design - 24 Hrs. Make genuine connections, rather than a digital swap of information, handing over a business card allows you an opportunity to make eye contact and conversation, rather than keeping your head down, typing information into you mobile. Effective direct marketing – never miss an opportunity to pass along your contact info, no matter how brief the meeting, your contact information will go with them. Show you're prepared. Demonstrate your preparation for business opportunities. If you're always prepared to do business, the impression will be that you're always prepared to do business. That's the kind of impression you want to have. Business cards are still an important part of doing business, even in this digital age. A quality, creative business card says a lot about your business. Create one instantly and see the impact! Choose from hundreds of templates to design your own business cards, or upload your artwork for a more custom card. 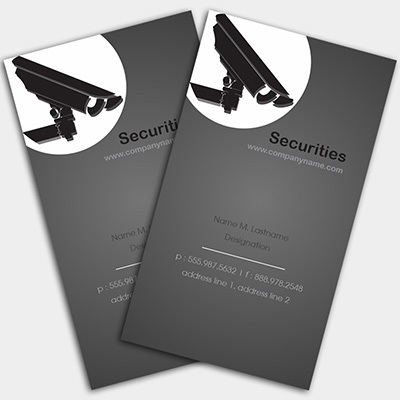 Order business cards online, anytime: Business card printing available 24 hours with online design. Epress Plus order before 11am for next day despatch.